4-Piece Oversized Bathsheet Set Just $36.99! Down From $110! PLUS FREE Shipping! You are here: Home / Instagram / 4-Piece Oversized Bathsheet Set Just $36.99! Down From $110! PLUS FREE Shipping! Head over to Groupon where you can score this 4-Piece Oversized Bathsheet Set for just $36.99 down from $109.99 PLUS FREE shipping! 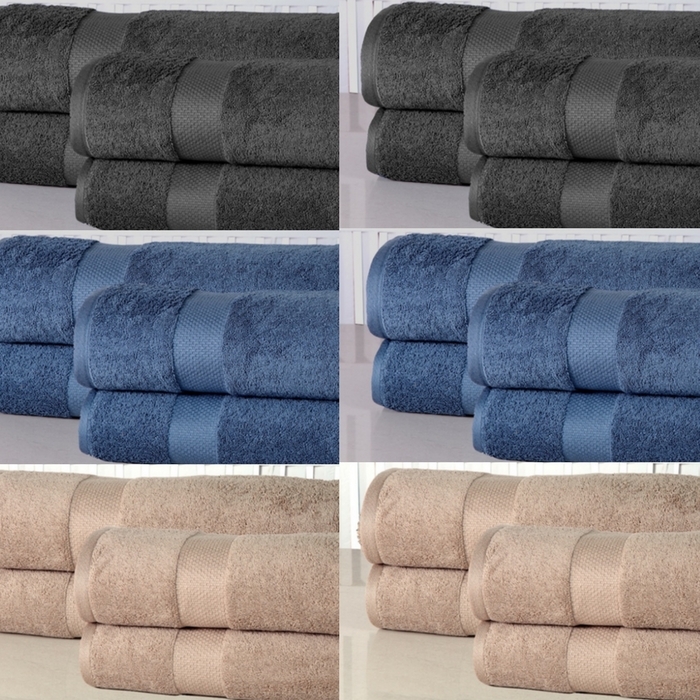 These high quality towels are made with 100% cotton! It has a smooth texture and very durable. Just by looking at the awesome reviews, you would say this is worth to buy! It’s selling fast so get it now!